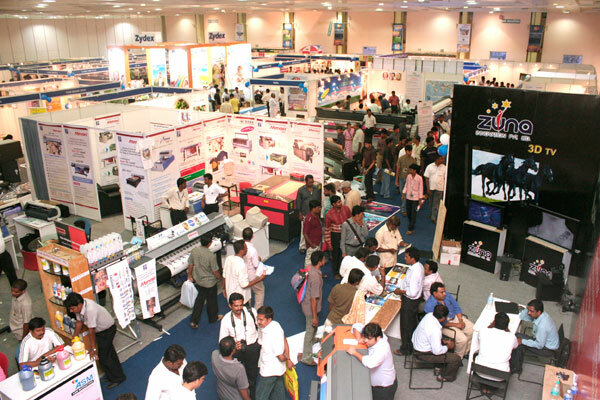 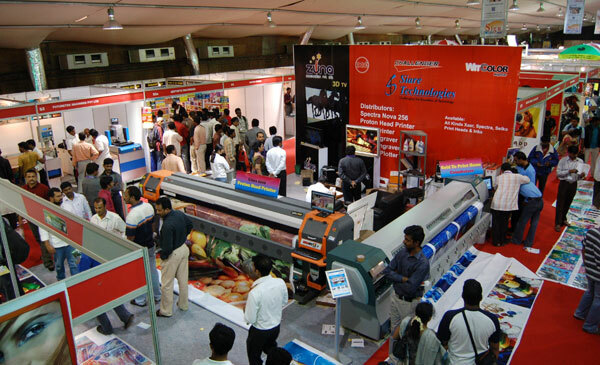 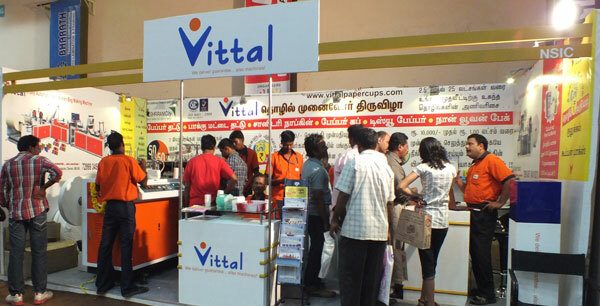 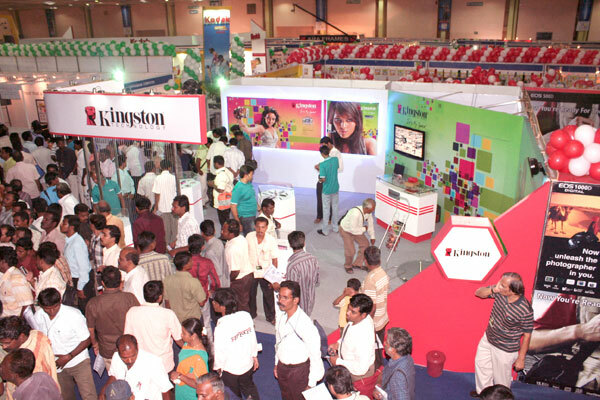 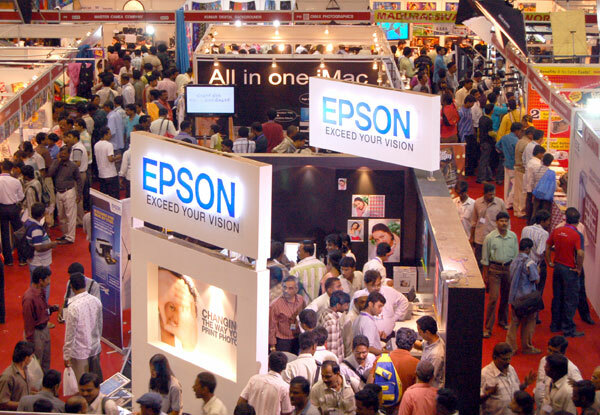 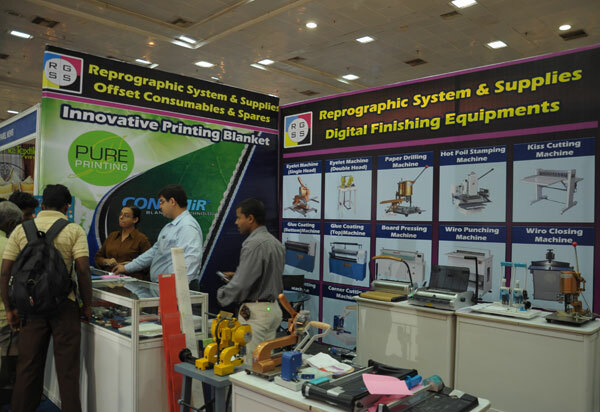 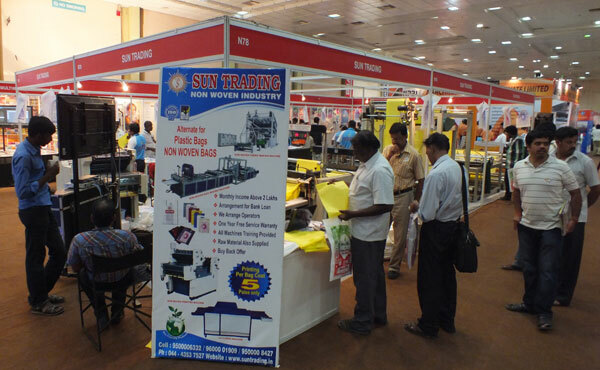 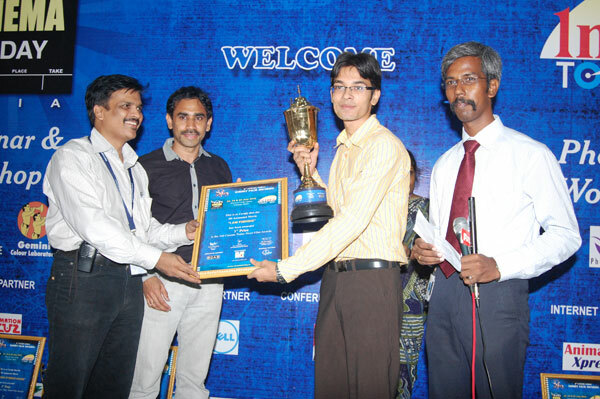 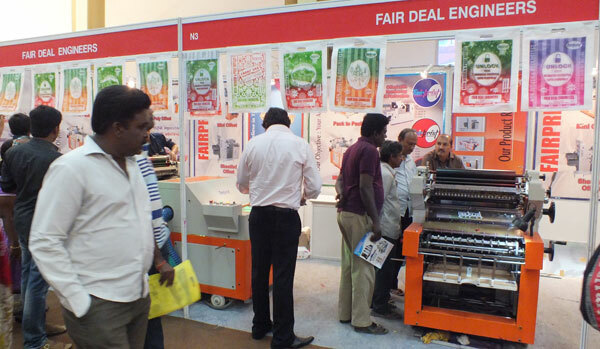 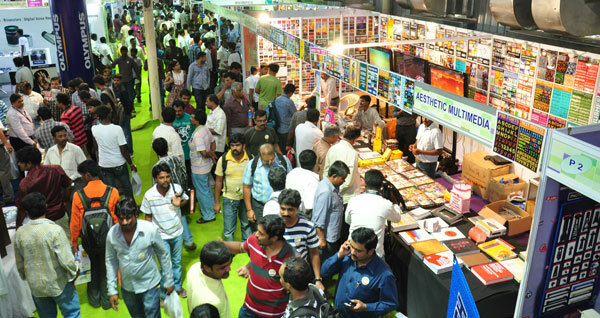 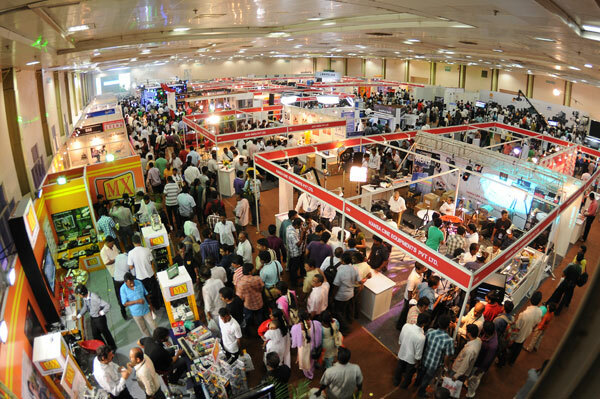 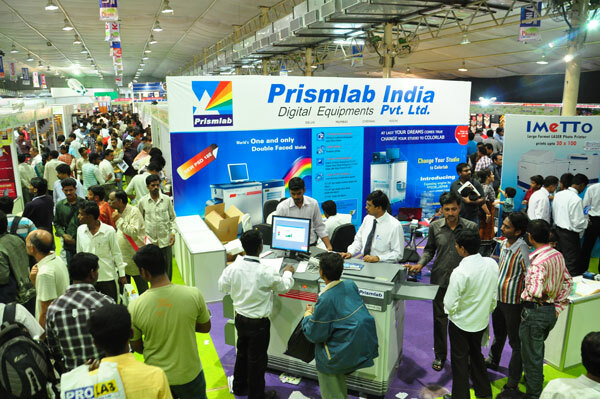 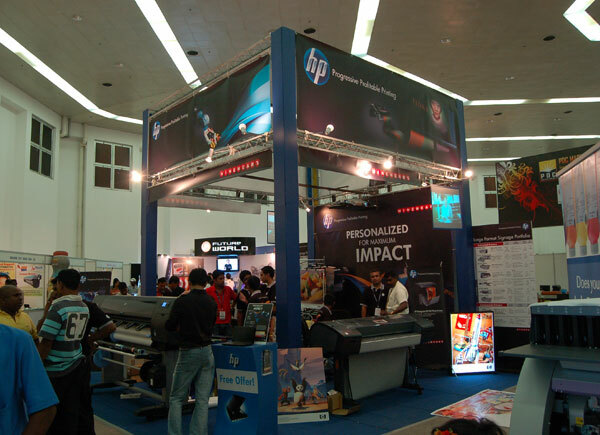 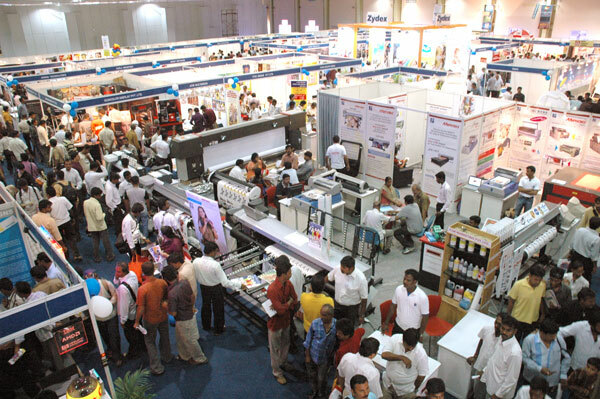 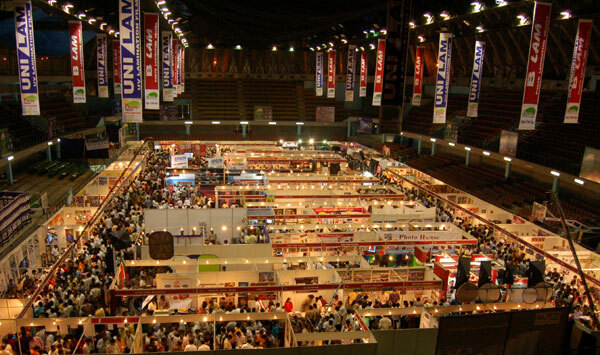 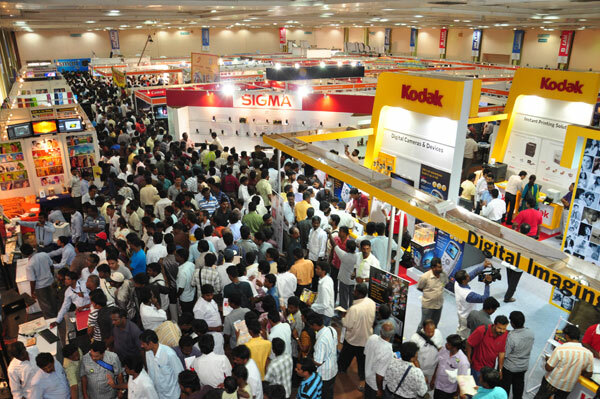 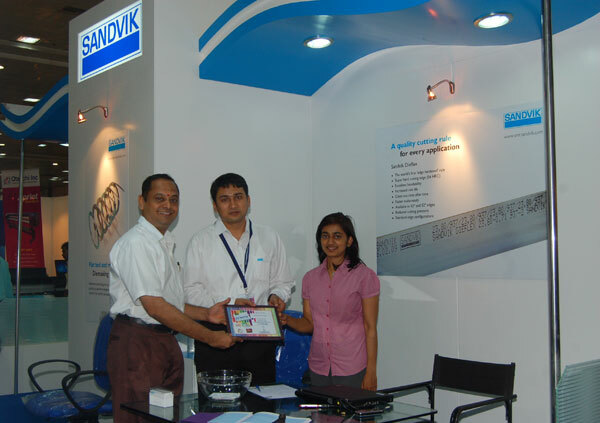 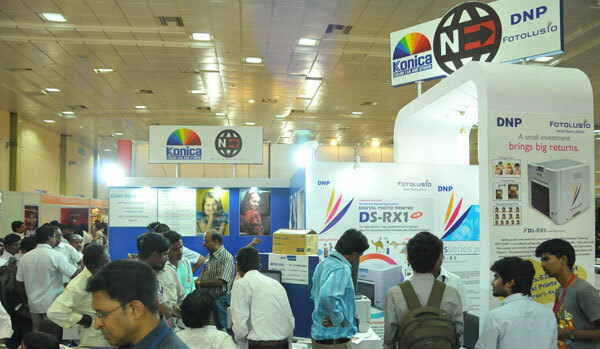 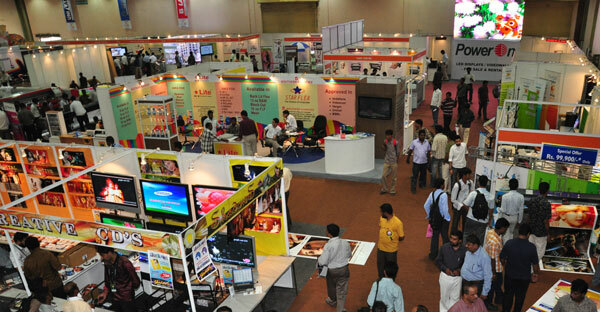 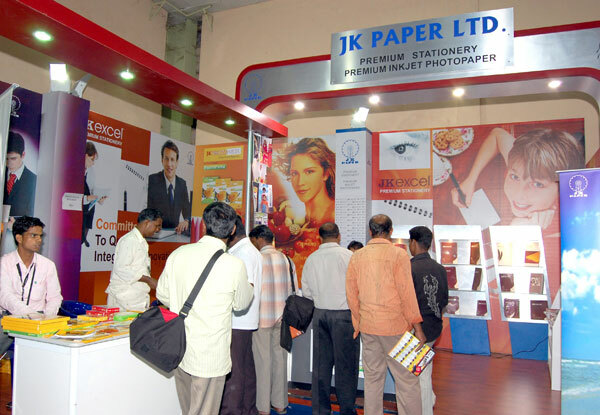 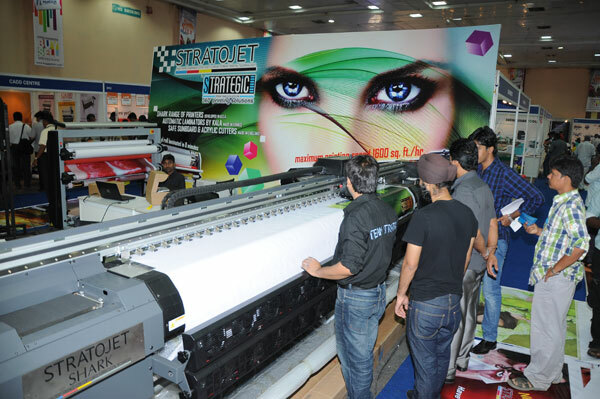 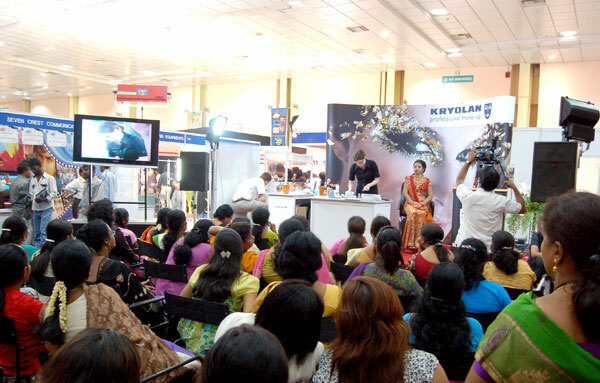 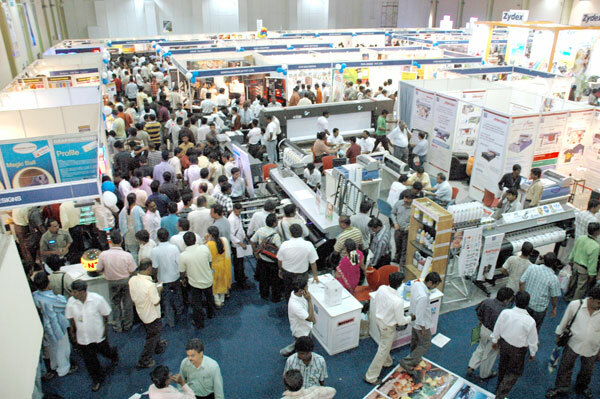 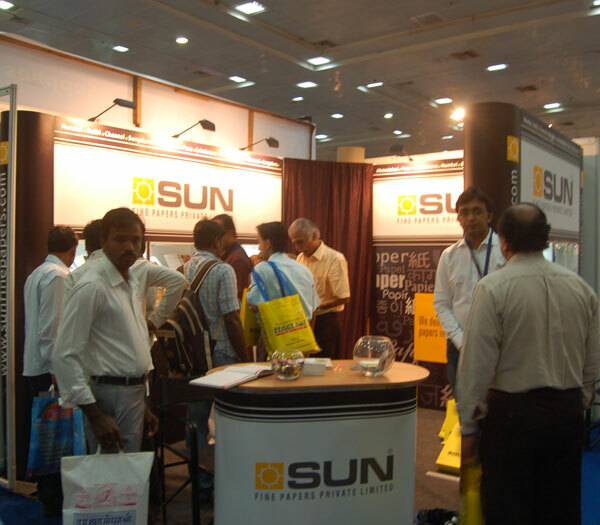 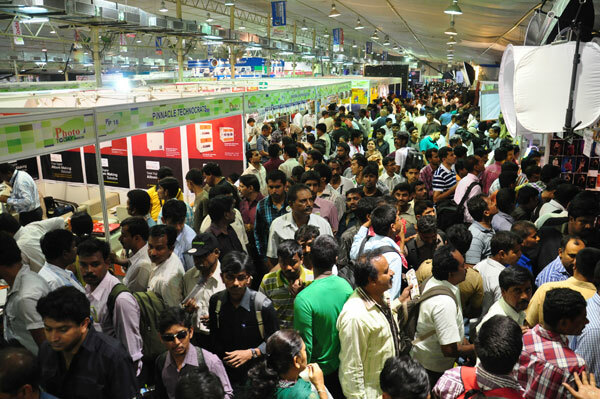 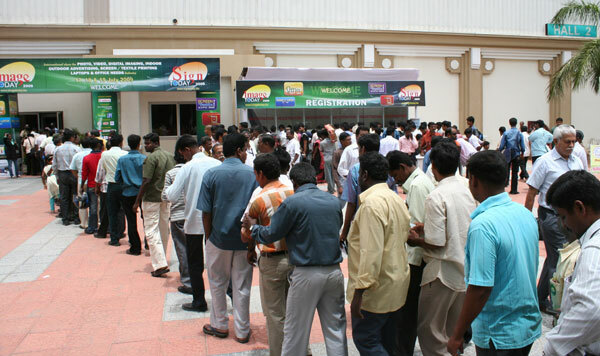 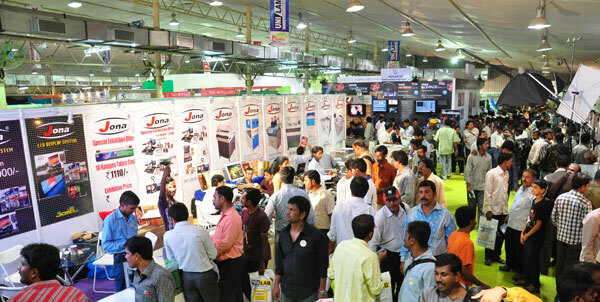 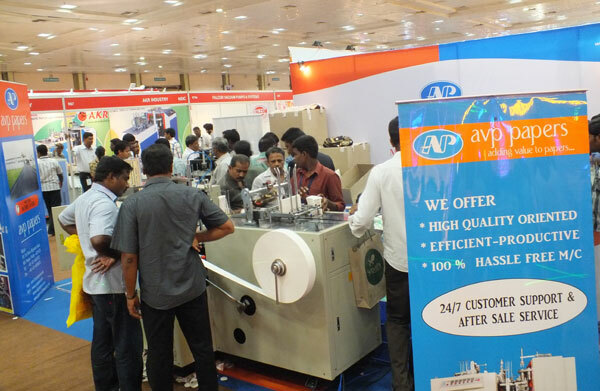 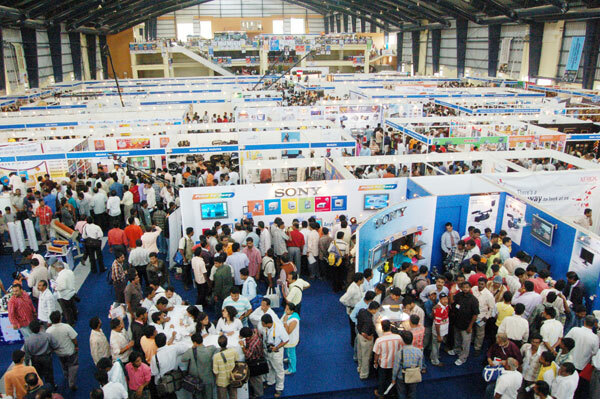 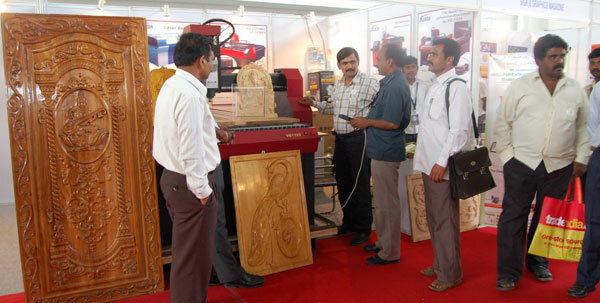 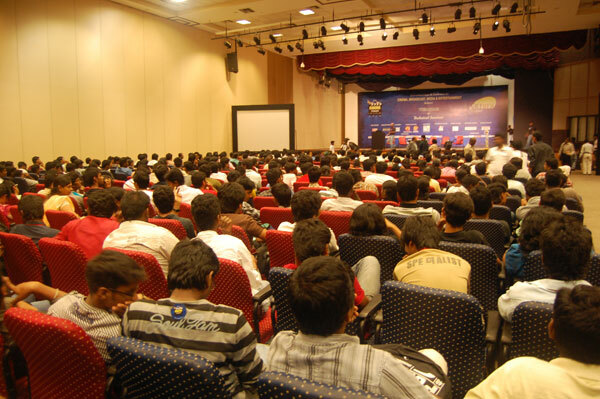 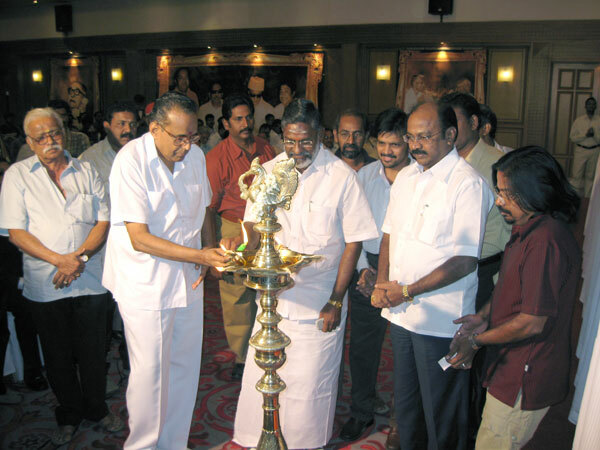 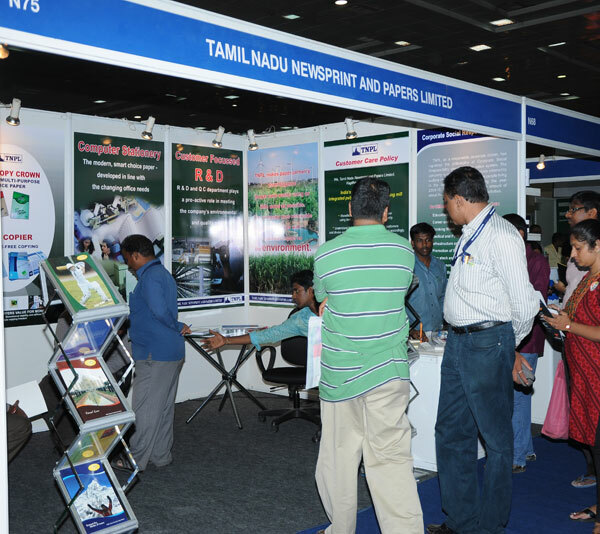 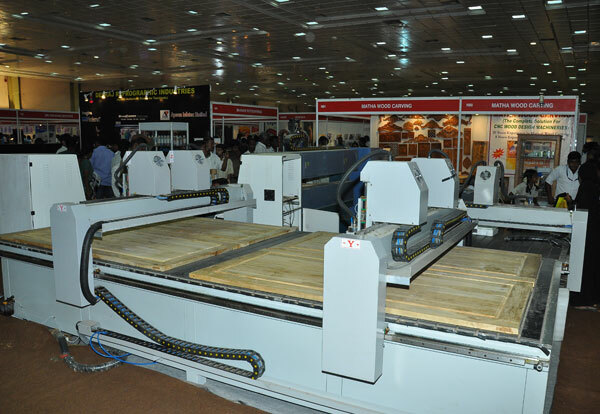 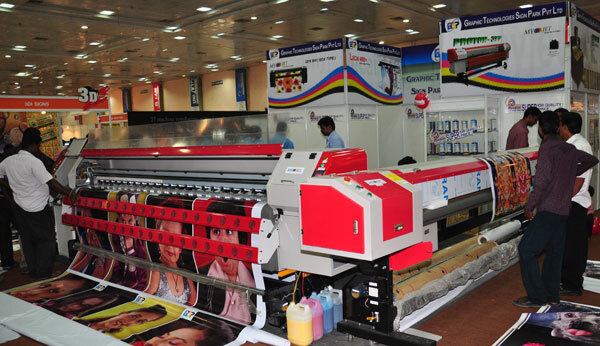 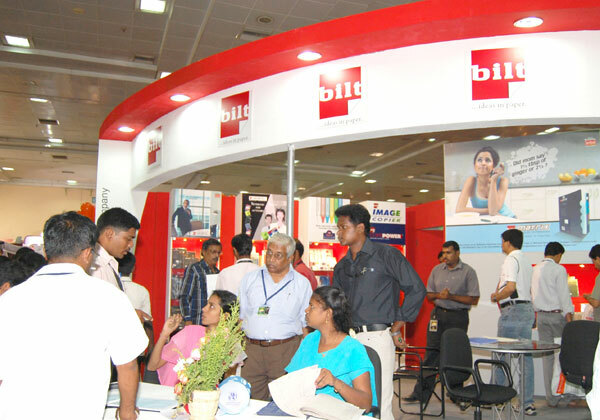 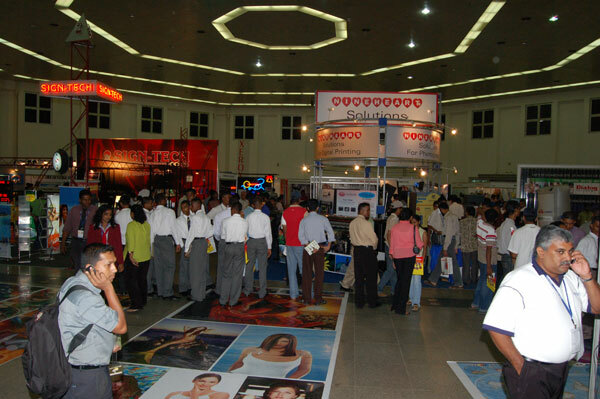 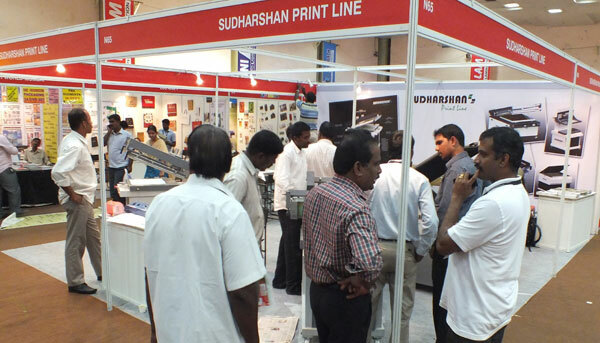 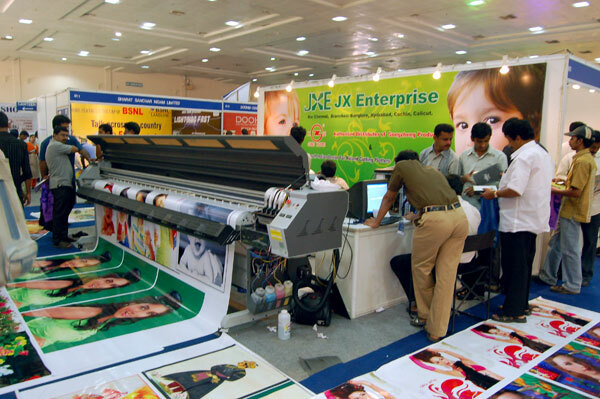 12th International Exhibition For Next Generation Printing, Packaging & Converting Industry. 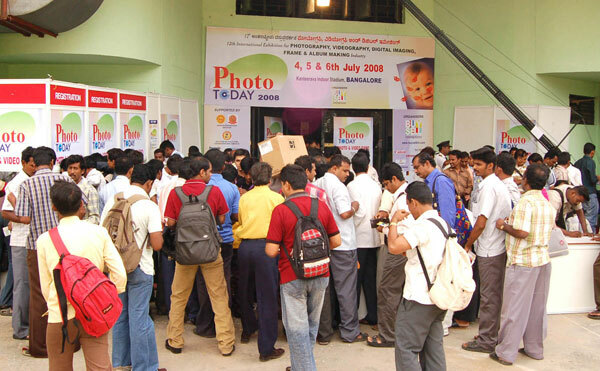 7th International Photography & Videography, Digital Imaging, Frame & Album Exhibition. 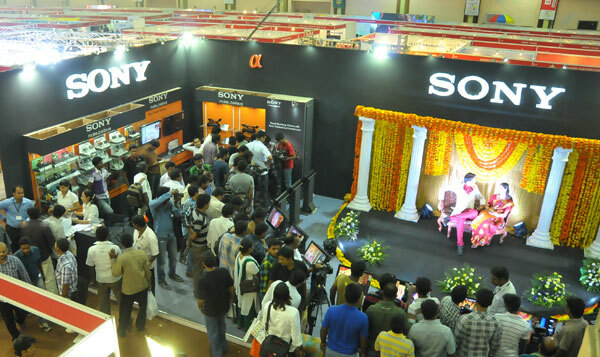 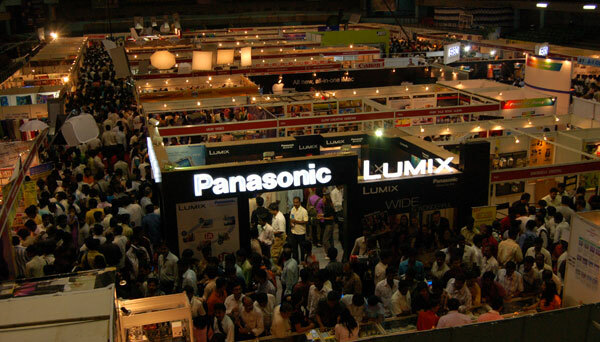 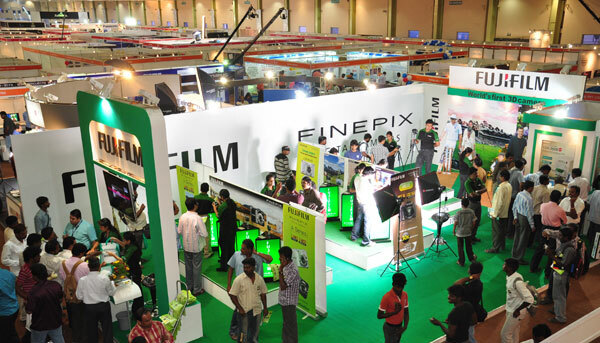 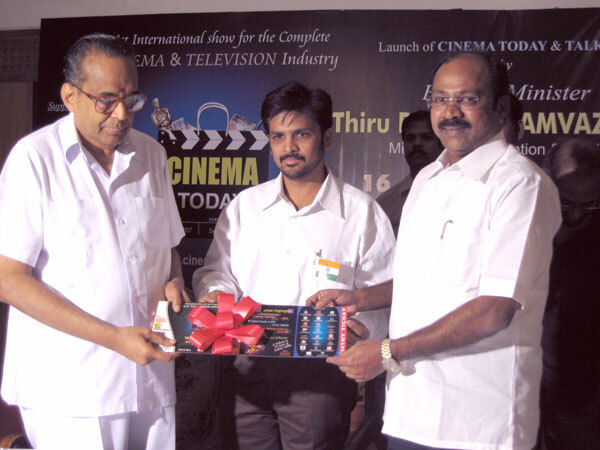 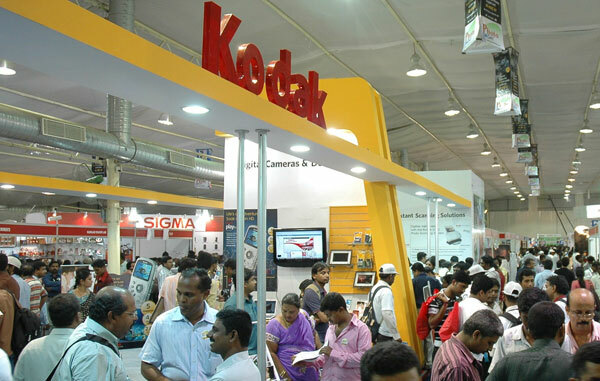 16th International Photography & Videography, Digital Imaging, Frame & Album Exhibition. 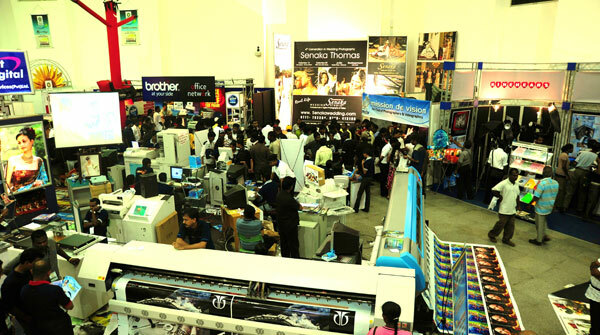 19th Photography & Videography, Digital Imaging, Frame & Album Exhibition. 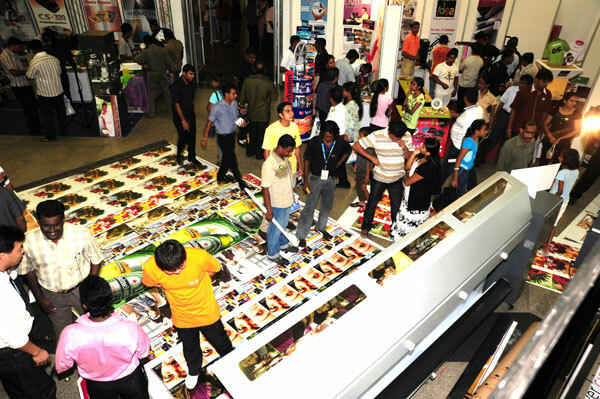 13th Photography & Videography, Digital Imaging, Frame & Album Exhibition. 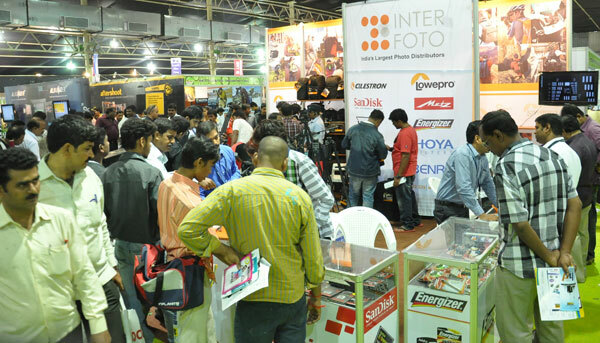 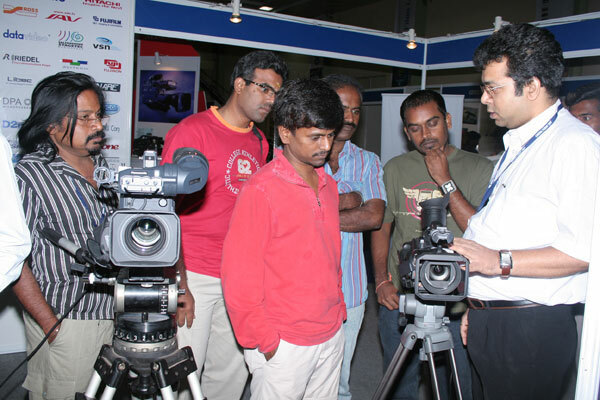 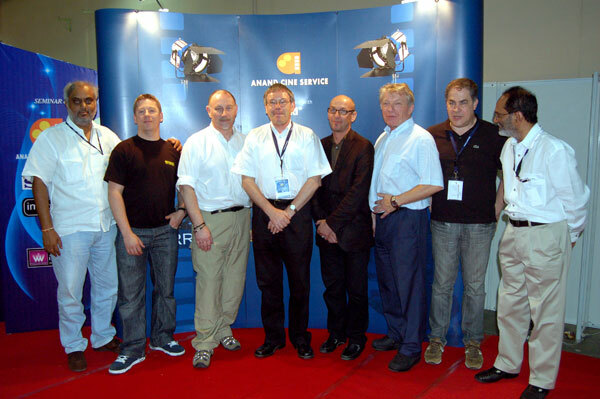 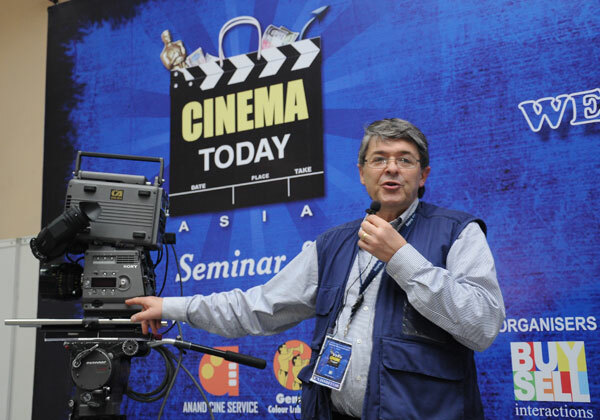 International Photography, Videography Digital Imaging, Frame & Album Exhibition. 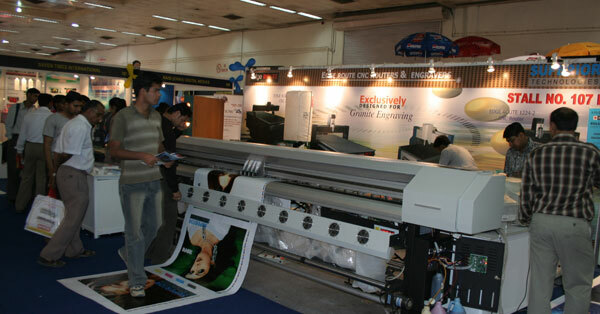 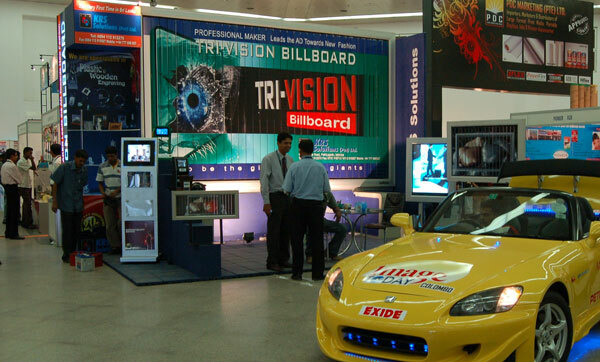 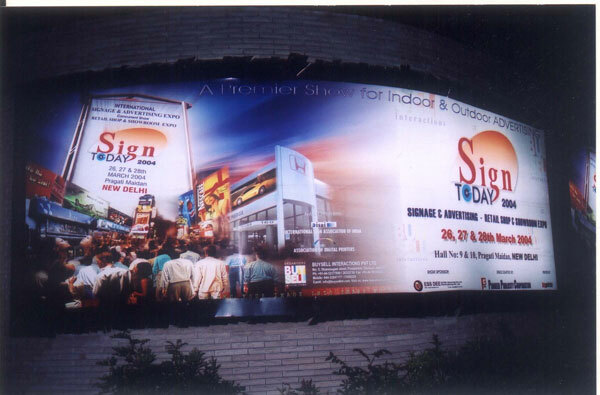 4th Edition Exhibition for Signage, Laser, 3D & Digital Printing Industry.